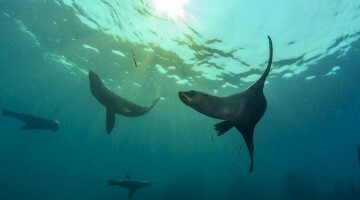 Into The Blue Scuba Dive Centre situated in Cape Town is your one-stop scuba dive shop. We offer a range of courses from beginner to advanced. 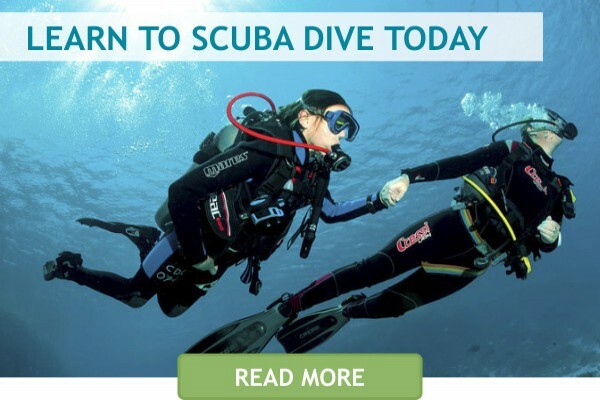 There are also a number of first aid and speciality courses for those who want to take scuba diving further. 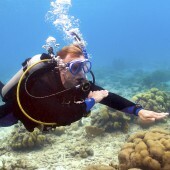 All our scuba courses are approved by PADI. Our dive centre is equipped with an onsite swimming pool that we use for individual tutelage, but we can comfortably handle large groups with our off-site facilities. 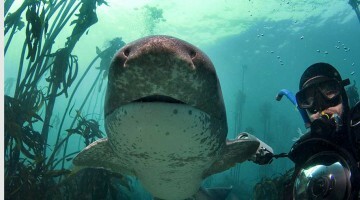 WHY DO A SCUBA DIVE ADVENTURE IN CAPE TOWN? 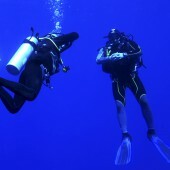 At Into The Blue we are passionate about scuba diving. 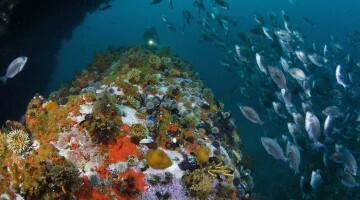 To that end, we offer a range of fun dives that allow you to explore the underwater wonders of Cape Town. 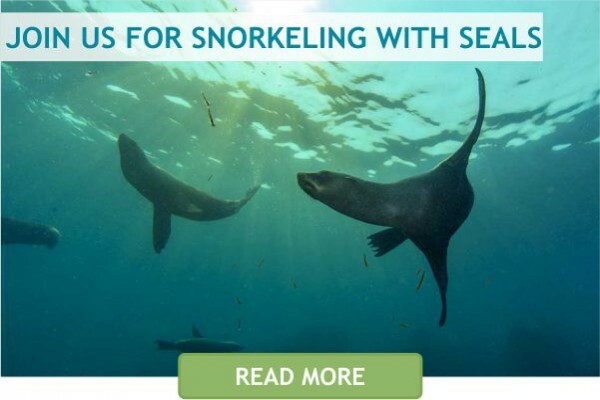 Not all of the fun dives require you to be a qualified scuba diver, making it possible for non-divers to also enjoy the experience. 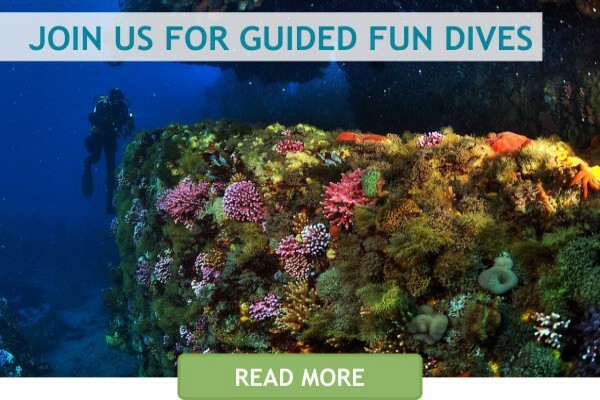 For the ultimate scuba dive experience we recommend joining us on one of a scuba dive holiday. Whether it is scuba diving off a live-aboard yacht in the Red Sea near Egypt, lounging around pristine beaches and diving off the coast of Bali, or experiencing the thrilling reefs off Sodwana Bay, Into the Blue offers exceptional diving and great value for money. 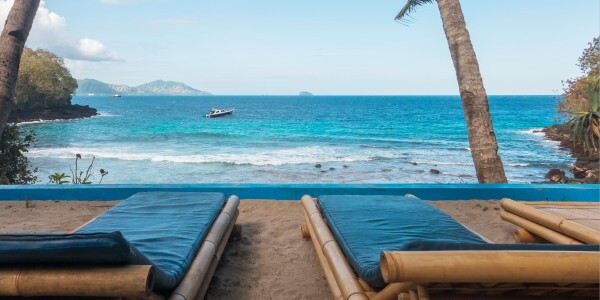 This amazing experience allows you to eat, sleep and live scuba diving at its best. 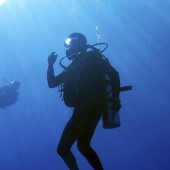 At Into The Blue, we stock a wide range of quality scuba gear and accessories. We pride ourselves on providing excellent service and quality products. Our gear rental service is perfect for those who want to go diving, but don’t have their own equipment. 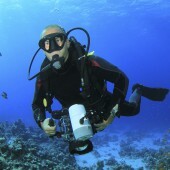 If you have scuba dive equipment that needs a service, give us a call. In addition to the servicing of scuba gear we also do refills of cylinders that have a valid SANAS certificate. The brands we carry include: Scubapro, Subgear, Sealife, Cressi and Reef. What have others said about Into the Blue Scuba Dive Center? Easy booking, friendly service and great location. Staff make you feel right at home from the word go, but are professional and always make you feel safe. Small groups helped to get to know people and make new friends from across the globe. Will be back shortly for fun dives and more courses. with them and would not only recommend diving here, but look forward to the next trip to dive with again. Cape Town diving for the win!